Unlock Direct Submission Privileges. Choose from 3 Membership Levels. Maximize the value of your collection by directly accessing all the benefits of PCGS authentication and grading, including special submission services like Gold Shield™ & Restoration. Exclusive discounted submission specials that will save you money on your future submissions. PCGS Members Only Shows offer special access to PCGS experts, PCGS Authorized Dealers, exclusive auctions and on-site grading. Hosted in a variety of cities, including Las Vegas & New Orleans. Attend select Members Only Shows to see which historical American or World rarities are on display at the PCGS booth. 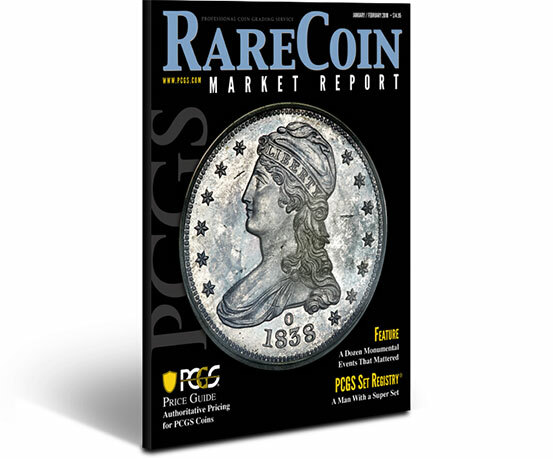 Keep PCGS coin prices handy at all times with the RCMR magazine, delivered bi-monthly to your mailbox. Print version ships to U.S. addresses only. 10% off all collecting supplies from PCGS, including mylar coin flips, white stickers, cardboard shipping boxes and plastic storage boxes. Two free admission tickets to each of the three Long Beach Expo Shows that occur within the duration of the annual membership, valued at $48. All memberships include annual subscriptions to the RCMR! 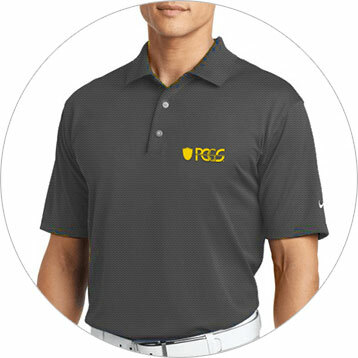 Platinum Memberships include a premium Nike® Dri-Fit PCGS embroidered polo shirt. 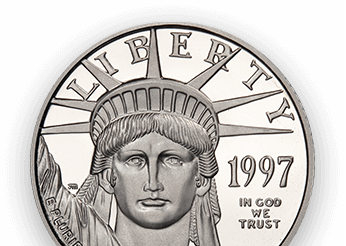 Gold and Platinum memberships include a voucher for the specified number of complimentary coin submissions. These free grading vouchers are a great way to get started building your PCGS-graded coin collection. 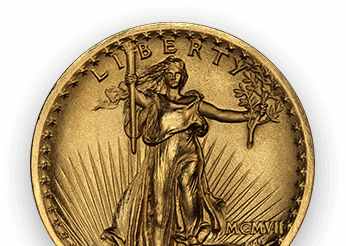 They are valid for submissions of U.S. or World (non-U.S.) coins equivalent to either the Regular Standard or Regular Gold Shield service level. 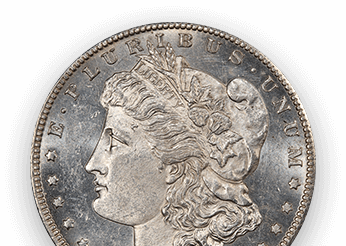 Vouchers are not valid for Restoration Services, Mint Errors, Special Issues, Additional Services, Guarantee Premium fees or coins valued over $3,000. Vouchers are valid for submissions to the PCGS U.S. office only. Vouchers are valid for the term of the original membership only. Customer is responsible for Guarantee Premium fees, return shipping, and handling.